Home News Pretty Pet Pony Officially Launched! The long-awaited launch of Pretty Pet Pony is finally here! 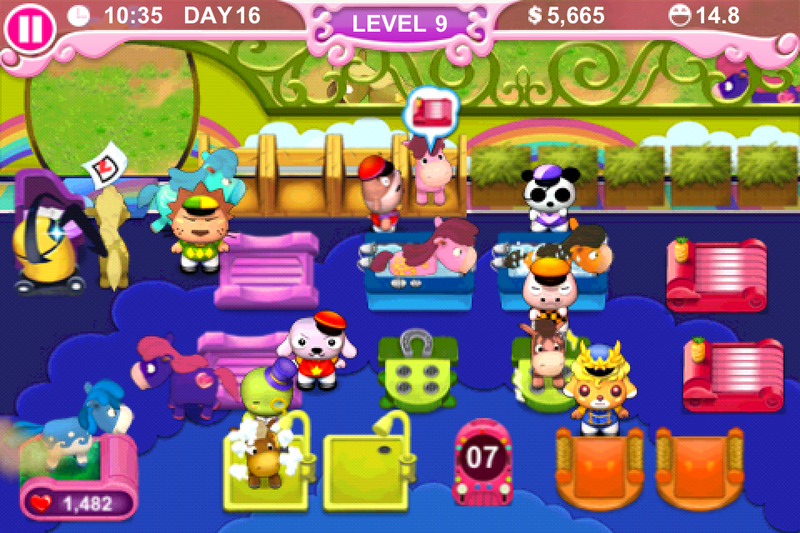 Cuby and the rest of the adorable characters are back for more pet-grooming fun, packed with more awesome features and extended gameplay! 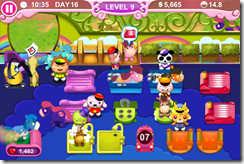 Take care of your pet pony and customize it using a wide variety of colorful items and styles. More items will be unlocked as you progress in the game, so check back often! Take a snapshot of your pony and share it on Facebook for your friends to see! You can even invite more of your Facebook friends to play. Friends can ‘Like’ your pony in the app and help you get bonus Pet Points and coins, so the more friends you play with, the more bonuses you get! You also take control of a stable to groom cute and colorful ponies. Drag each pony to the appropriate service station and give it a tap to call one of your hardworking helpers. Don’t make them wait too long, or they might just saunter off! You’ll need quick thinking and fast reflexes as more and more of them waltz in, and hire more staff or upgrade your equipment to keep up with the demand. As you attend to other ponies, your own pony will be busy training on its own, so pay attention and make sure it’s properly fed! Race days are also a regular part of your life in the stables. You and your pony can compete against others through different race tracks and win prizes based on your performance. But winning a race takes some skill! Tap on the screen to make your pony go faster, but don’t tire him out or you’ll fall behind. Strike a balance between speed and stamina, and make good use of the speed boosts to propel you to the finish line before anyone else! These are just some of the cool features you’ll find in Pretty Pet Pony! As an added bonus for our existing users, you can also get free Pet Points if you download Pretty Pet Pony through the “Earn Points Page” in your current Pretty Pet game. Flex those fingers and be prepared for fast, frantic action that’ll keep you hooked! 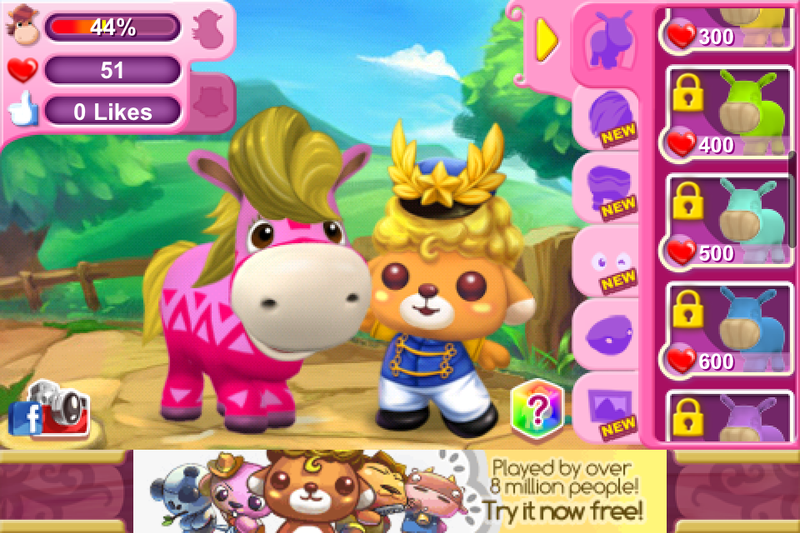 Prepare for an overload of cuteness and fun with Pretty Pet Pony! « Try Pretty Pet Pony now!